The e-Waste Association of South Africa (eWASA) was established in 2008 to manage the establishment of a sustainable environmentally sound e-waste management system for the country. Keith matriculated at Damelin College and holds qualifications from the Institute of Marketing Management, Stellenbosch Graduate School of Business, UCT Graduate School of Business, Heriot-Watt University, RSA, and La Salle and Century Universities, USA. Keith has held senior executive positions in various industries including Banking, Petro-chemical, Information Technology, Services and Consulting. Environmental issues, waste management, information technology, restructuring and regulation in support of sustainable development. In addition, his focus on energy, research and development, policy and cutting-edge business models are crucial value-adds to KAMM. Keith, at the behest of governments and multi-nationals, has for years and still continues to, deliver papers globally on environmental issues and waste management. He has served as an adviser to numerous cross-border government departments, multilateral organisations and major international and South African corporations. For the past three years, he has been involved extensively within the private equity arena primarily focusing on unlisted companies, performing company analysis and valuation, turnaround propositions, mergers and acquisitions involved with some of the countries largest blue-chip organisations. Having chaired and served on numerous boards of companies in various stages of their life cycles over the years, Keith is widely recognised as having provided outstanding natural acumen and sound leadership to those corporates, partners and stakeholders, sharing his extensive international management and enterprise project development experience. 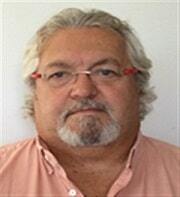 Keith was also the founding member of the e-Waste Association of South Africa. 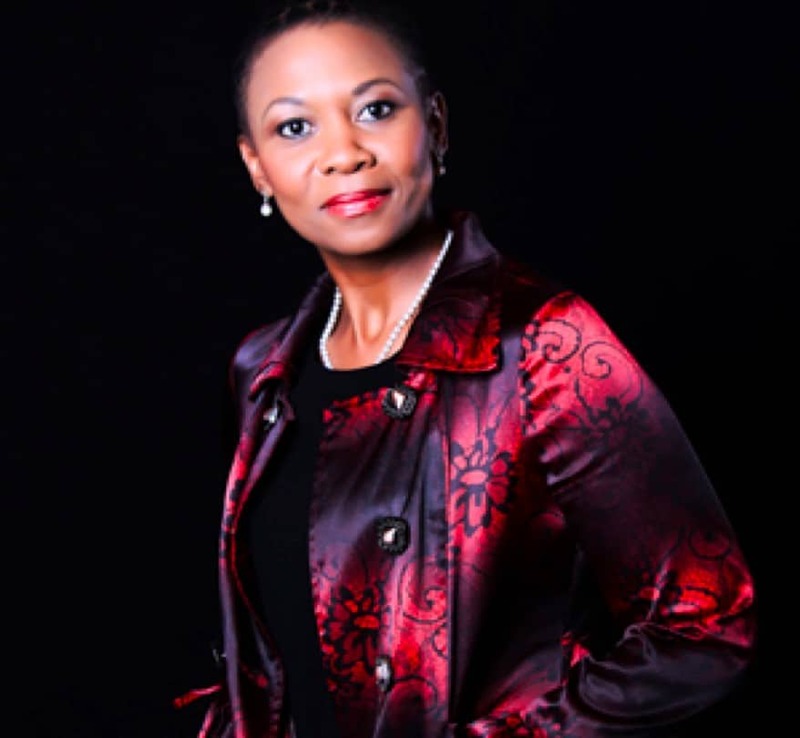 Vuyo is a highly experienced and astute business executive and entrepreneur with specialist pedigree in BBBEE consulting, business development, marketing and finance. She offesr 24 years’ experience working in challenging senior roles for leading national firms including FNB, Nedbank and Standard Bank. Vuyo possess strong entrepreneurial flair having owned and managed various businesses including her current one, VuMaLi Empowerment Advisors, founded in 2007 that specialises in enterprise and supplier development and small business empowerment consulting. Strong business strategy development and implementation skills having continuously exceeded client and employer targets. Excellent government savvy and networking experience having managed various public sector portfolios whilst working in the private sector. She has a proven track record in harnessing relationships into tangible financial value. 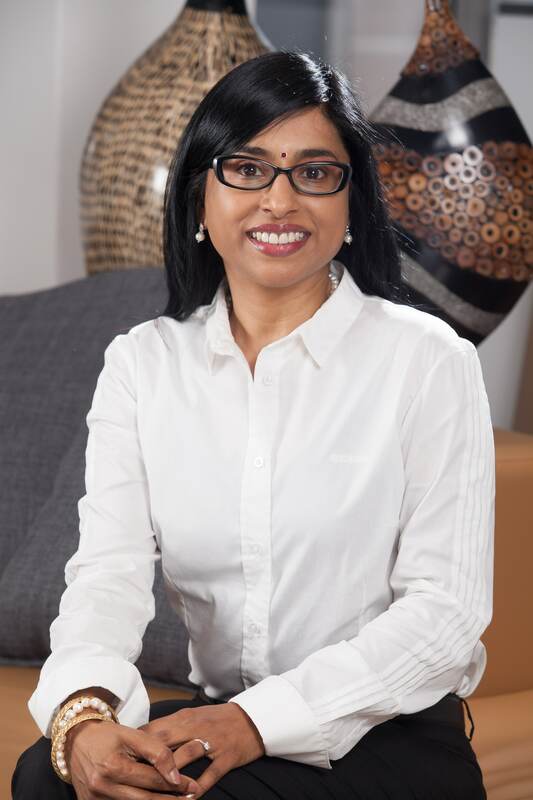 Dr Govender has achieved a proven track record in Enviromental Management and Corporate Sustainability leadership through her 23 years of experience as Director and Senior Executive in varying organisations including Public, Metallurgical, Cementitious, Engineering, Construction, Environmental and Sustainability sectors and industries. She has led innovative approaches around mainstreaming environmental management, sustainability, women in leadership and enterprise development into organisational strategy and sustainable results have been achieved. Dr Govender specialises in general management, project management, sustainability strategy formulation, environmental impact assessments, environmental management systems development and compliance evaluations.